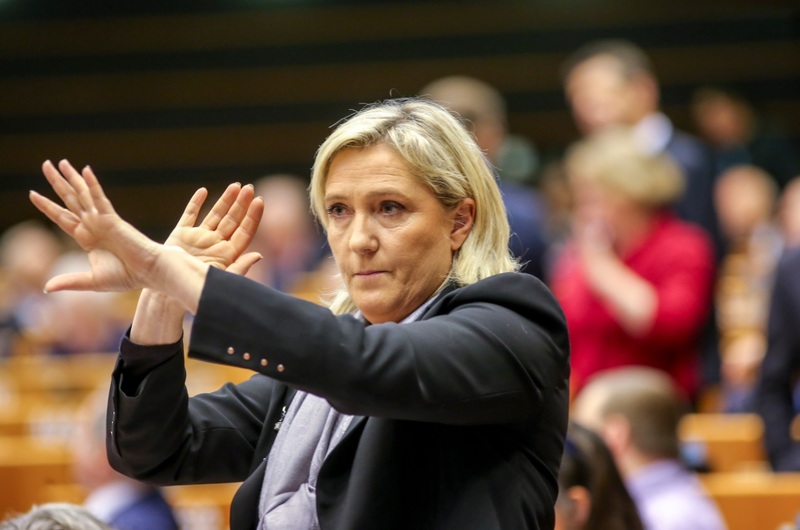 The parliament has been withholding half of Le Pen’s stipend as an EU lawmaker since February, and all of her expense allowances and half of her housing allowance since March, to recover money that it says was unduly paid. The European Parliament accuses Le Pen’s Eurosceptic National Front party of defrauding it by about €340,000 by using funds allotted for parliamentary assistants to pay Le Pen’s personal assistant Catherine Griset and her bodyguard Thierry Legier for work in France. French police raided the headquarters of Marine Le Pen’s National Front party west of Paris on Monday (20 February) in relation to a probe into alleged misuse of European Union funds to pay parliamentary assistants. 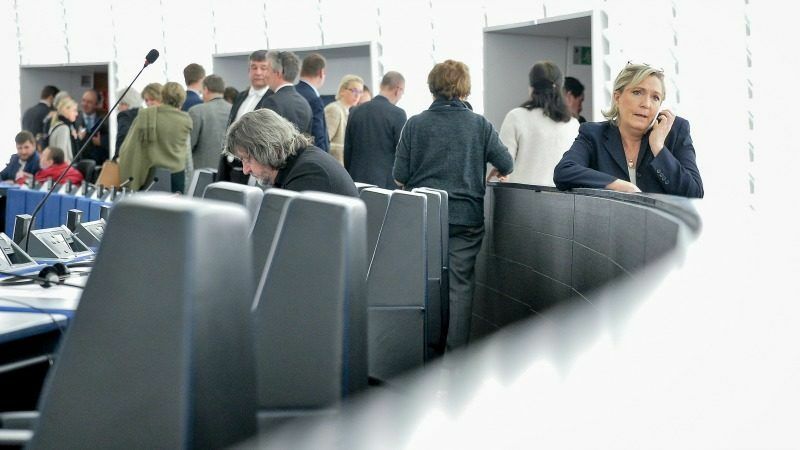 Several other National Front MEPs are targeted in the same inquiry and have also had parts of their salaries withheld, as the parliament seeks to recover a total of €1.1 million. 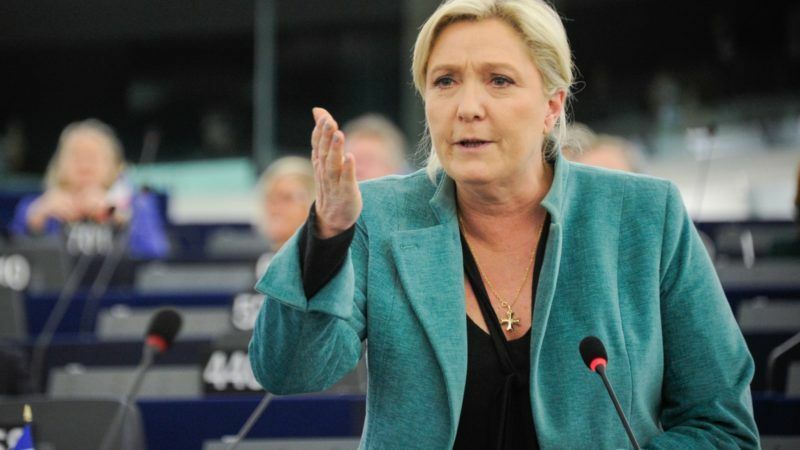 Le Pen has denied any wrongdoing but has invoked her immunity as an MEP in refusing to attend questioning by investigating magistrates. She had asked the EU’s General Court to suspend the parliament’s move while awaiting a ruling on her request to have the parliament’s claims thrown out. But the General Court rejected the request, having already rejected similar requests from three other FN lawmakers, saying there was nothing “urgent” that could justify suspending the salary seizures. French investigators probing the alleged fake-jobs scam raided the party’s headquarters outside Paris last month. They are trying to determine whether the National Front used European Parliament funds to pay for 20 assistants presented as parliamentary aides while continuing to work for the party elsewhere. France’s National Front leader Marine Le Pen, who is also an MEP and a frontrunner in the French presidential election in April-May, has defied a deadline set by EU authorities for her to repay funds they claim she has misspent.